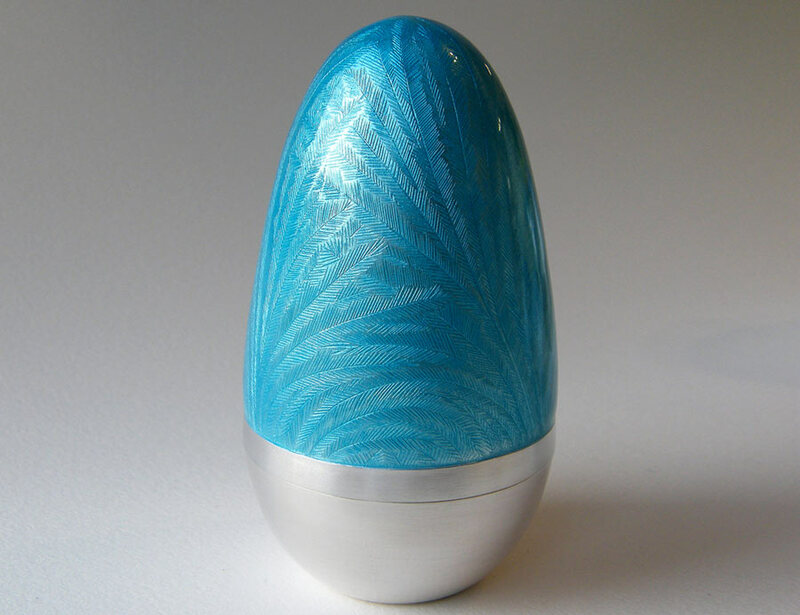 Ruth is an enameller and engraver, skilled in all aspects of enamel techniques, including miniature painted enamels, champlevé and cloisonné work and experimental contemporary methods. 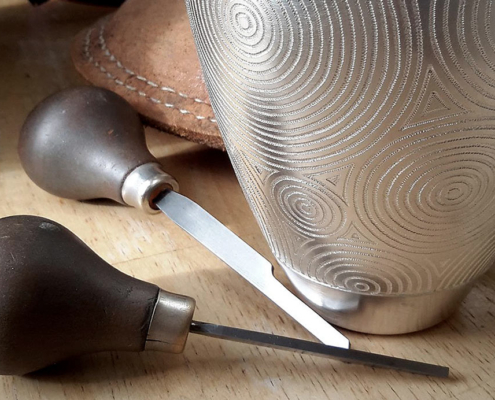 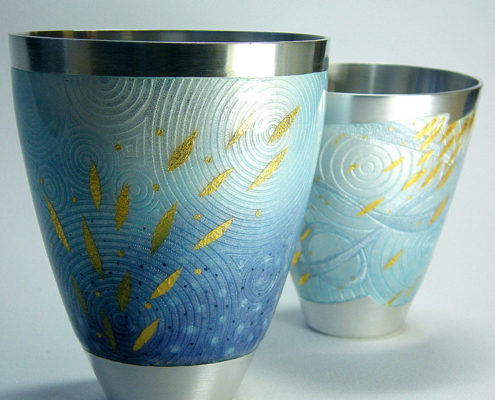 Ruth’s work ranges from fine jewels and objects to unique artworks. 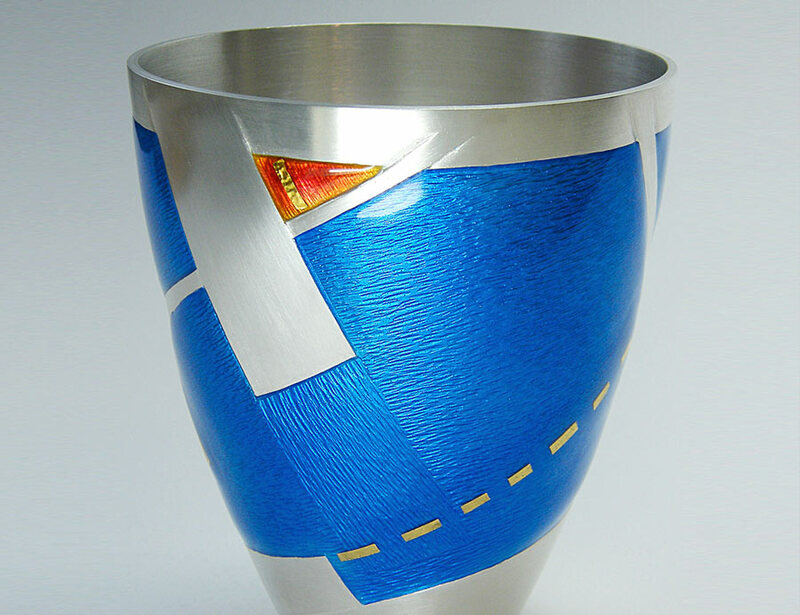 Her work is available in selected gallery outlets and various national and international exhibitions. 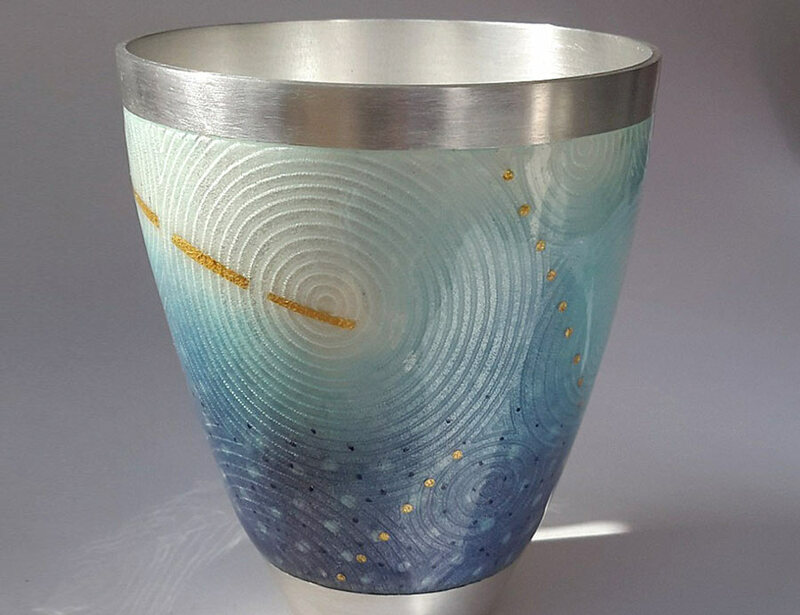 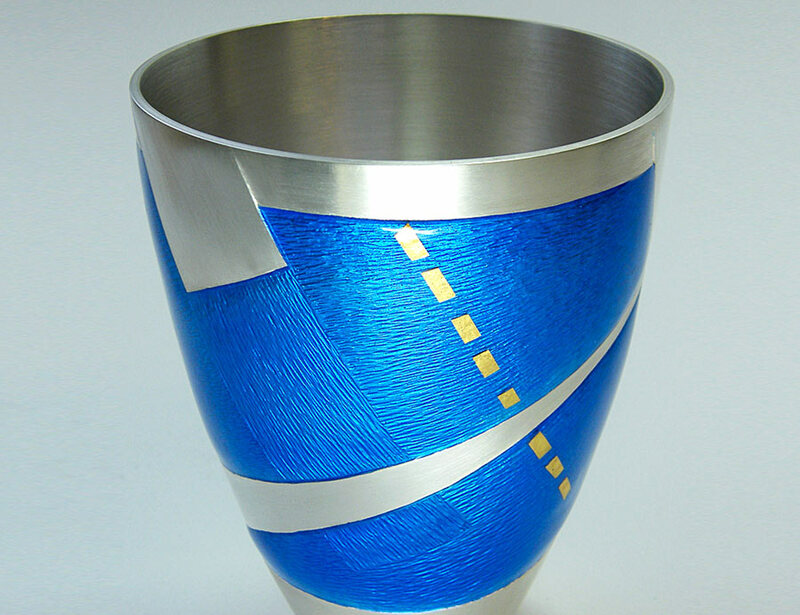 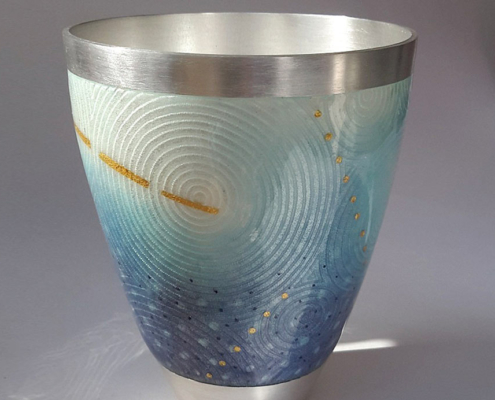 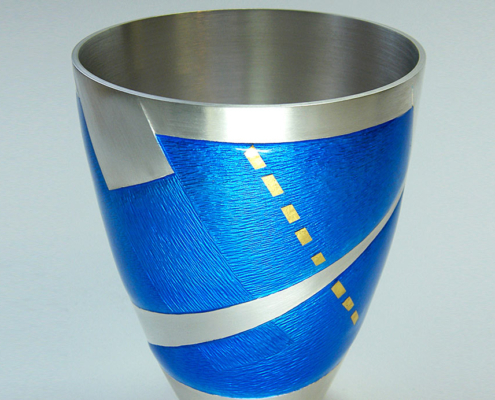 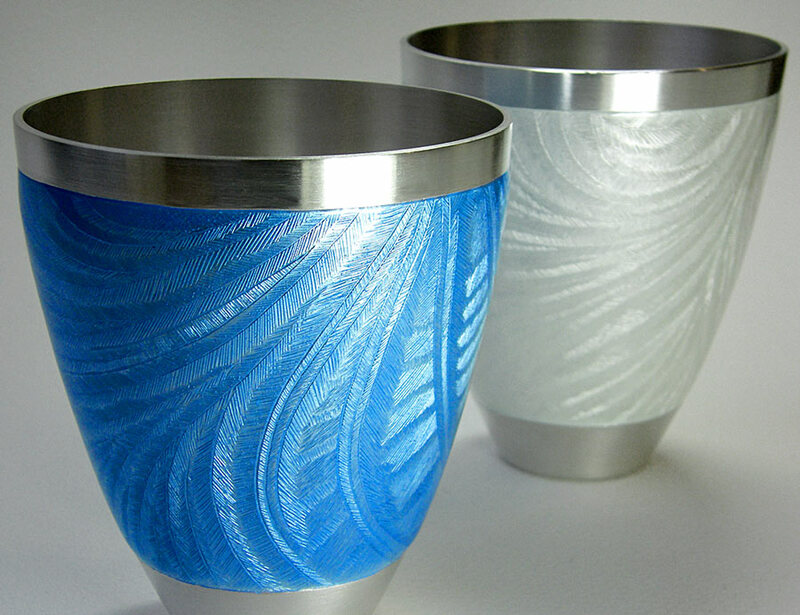 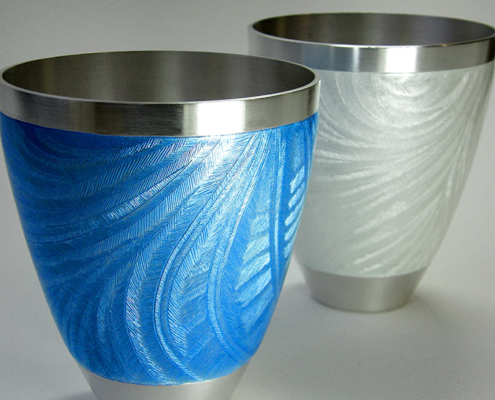 Ruth was granted a British Society of Enamellers bursary to study large scale enamelling in 2009 and achieved Commended in the Goldsmiths’ Craft and Design Council Awards in 2011. 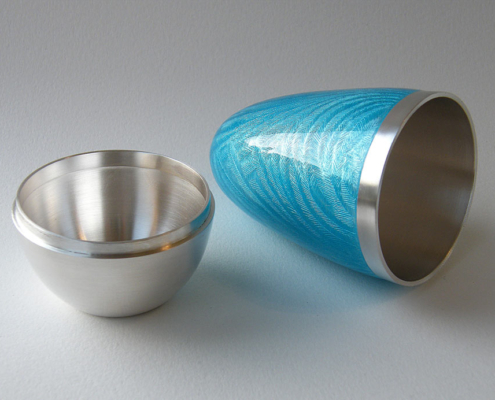 She gained a BA Hons in Jewellery Design from Middlesex University, London in 1987. 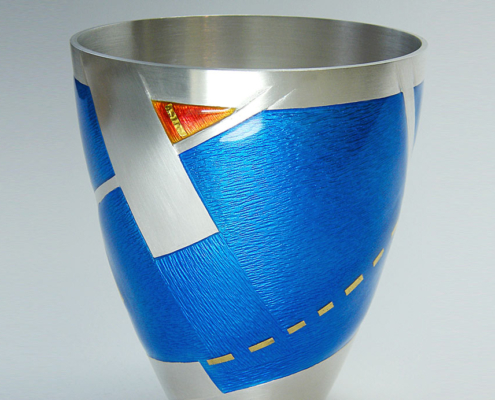 She is now a part-time lecturer in further and higher education and was commissioned by publishers A&C Black to write a book about enamel techniques – you can click here to buy.